Michelle Boniface represents the third generation of the Buccola family affiliated with Westfield Realty Service. 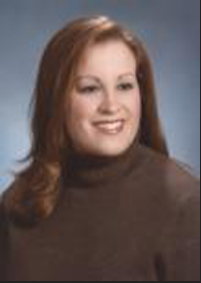 Michelle is a licensed NJ Real Estate Salesperson and specializes in residential sales and rentals. A graduate of Kean University, Michelle earned a Bachelor of Arts degree in English and also holds a NJ teaching certificate in English.